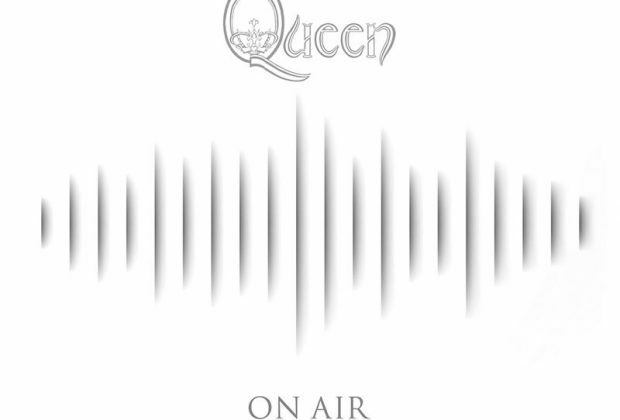 Home›Reviews›Queen On Air - The Band's BBC Sessions Brought Together! Even well after Freddie Mercury’s passing in 1991, new and rare Queen material continues to be unearthed from the vaults. The Queen at the Beeb (called Queen at the BBC in America) CD was released quite some time ago, but featured a frustratingly small amount of the various BBC Sessions that the group did over the years. On Air has been released as a two CD set, featuring the band’s complete BBC Sessions, ranging from 1973-1977. During this time frame, the band performed six BBC Sessions, only a small portion of which had appeared on the previous CD. In addition to the 2CD version, there is also a six CD version featuring additional concert content and vintage interviews. The six CD set features the same content on its first two discs. Disc three in this six CD set features three concerts: London England 1973, Sao Paulo Brazil 1981, and Mannheim Germany 1986. Discs four through six feature assorted radio interviews ranging from 1976 to 1992, following Freddie Mercury’s passing. So, now that you know what this set consists of, is it worth buying? As a big time Queen fan, it is great to get a set of these rare BBC Sessions, only two of the six sessions having been previously released on CD. These recordings are a fantastic look back at the band, performing a number of deep album cuts; the number of “hit singles” performed in the BBC Sessions is surprisingly small! 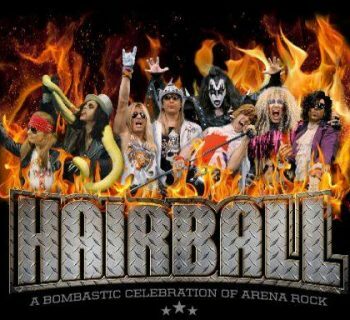 This will give the die-hard fans something to look forward to. 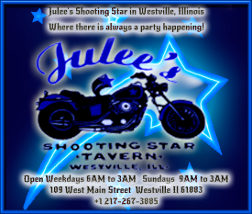 But anyone considering a purchase should not come in here expecting a “Greatest Hits Live” package; this is anything but! 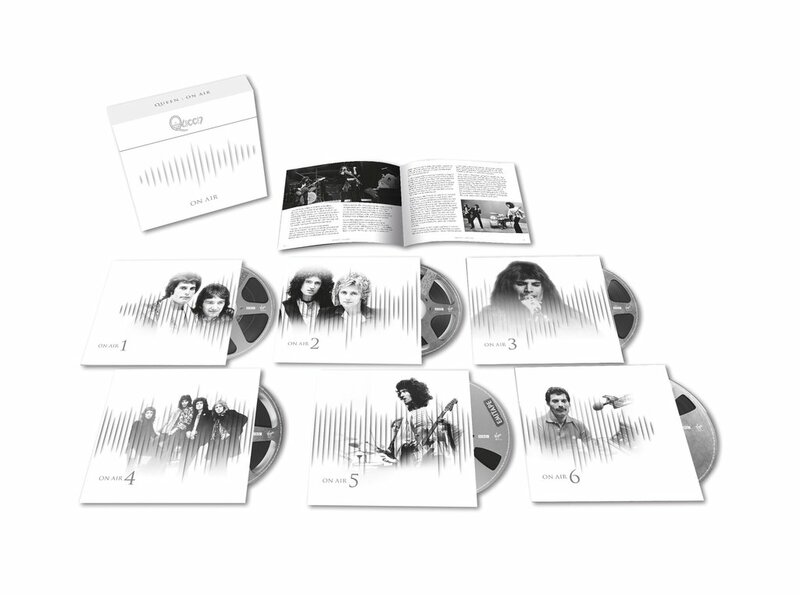 Queen On Air's six CD set's contents. The recordings themselves are fantastic performances; they are obviously more stripped down than their studio counterparts and the like. But this goes to show just how powerful a presence the band had, even without the benefit of studio trickery. 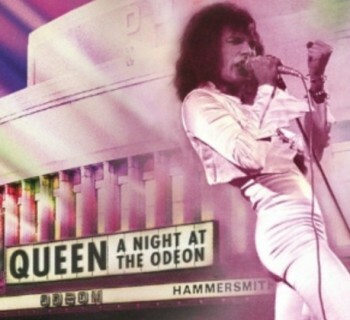 A big time Queen fan is going to be enthralled by what they find here in these six sessions. Disappointingly, the third disc, which is the three live concerts, is only available in the six CD set; it would have been ideal to get a three CD set with the sessions and the live material. 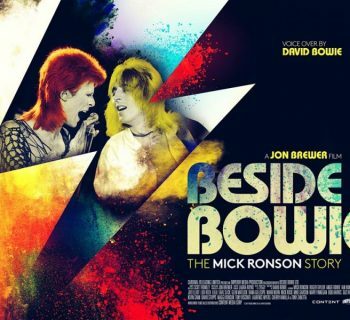 The interview clips that you get in the six CD set, much like the sessions and live material, will appeal to the most die-hard of Queen fans; there is some interesting archival stuff to hear here, and it is interesting to hear about the band’s exploits over the years, even ranging slightly past Freddie Mercury’s 1991 death. Overall, this is a fantastic set featuring some rare radio sessions from Queen, most of which have never been released on CD before. 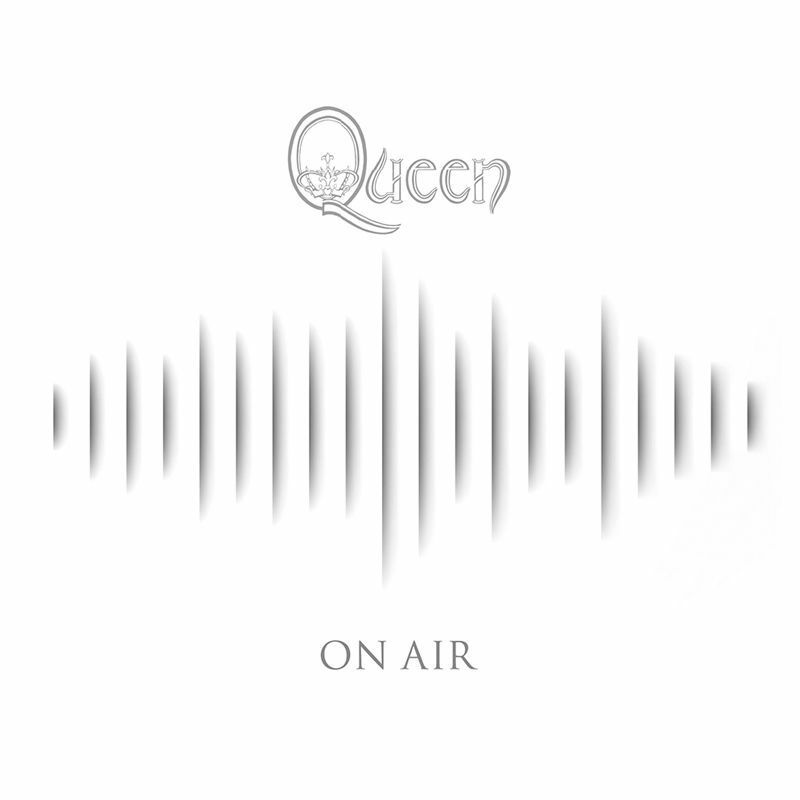 The biggest of Queen collectors may want to spring for the six CD set with the interviews and the extra live disc, but anyone who is a seasoned Queen fan will want to add On Air to their collections.